U.S. editors Ankit Panda and Zachary Keck discuss India-China relations with The Diplomat’s Shannon Tiezzi. 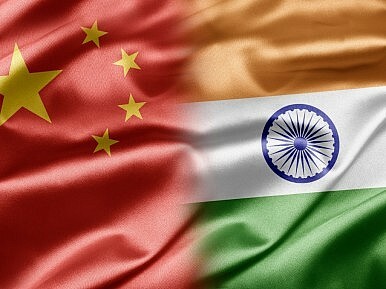 In this week’s podcast for The Diplomat, U.S.-based editors Ankit Panda and Zachary Keck are joined by Shannon Tiezzi, editor of The Diplomat‘s China Power blog, for a discussion on India-China relations and the future of the Chinese Communist Party. What Did Narendra Modi's First Meeting With Donald Trump Reveal About US-India Ties? U.S.-India relations show evidence of continuity into the Trump era. Will that last?